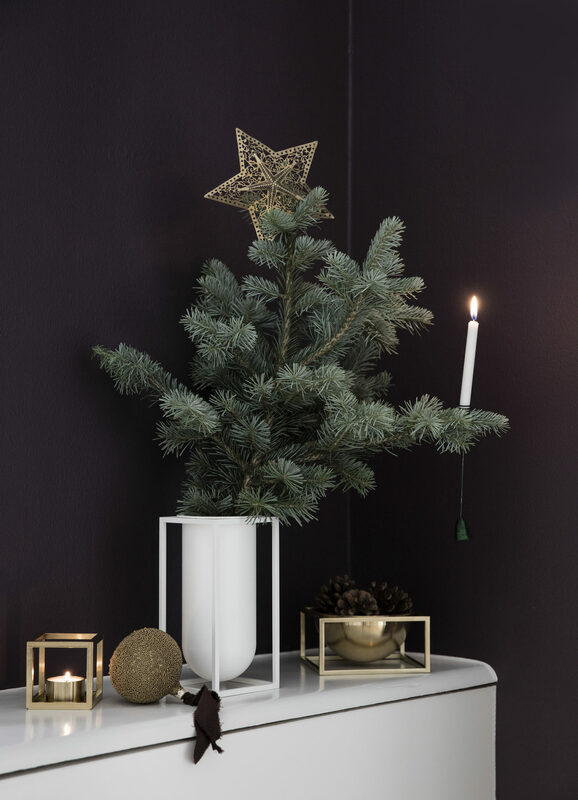 The classic Kubus from By Lassen is a very popular item around Christmas. I have two myself and they always take a more prominent place in my home around this time of the year. It comes as no surprise that the brand has some really inspiring Christmas images from their catalog as well. 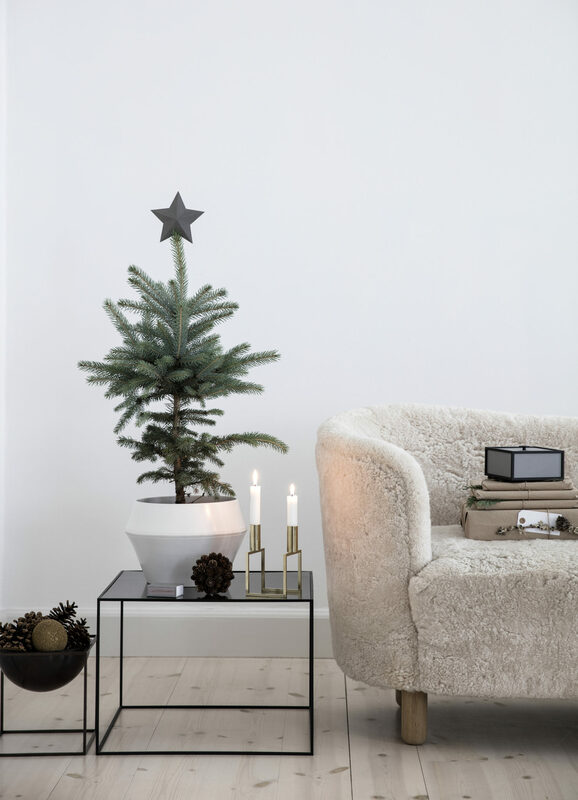 I especially love the first image with the Mingle sofa in sheepskin, which is so perfectly fitting for this cozy time of the year.